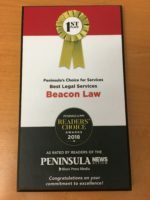 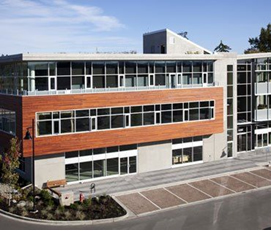 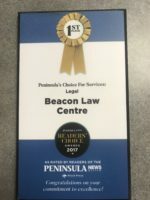 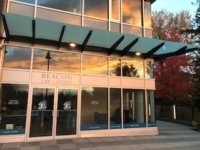 Beacon Law Centre is a client-focused law firm with offices located in Sidney, Victoria and Brentwood Bay, British Columbia. 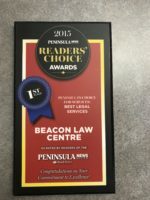 We provide quality legal services primarily in the areas of business law, real estate, wills, trusts, estate planning and probate. 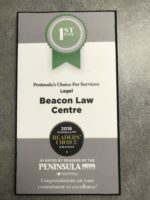 We use our expertise to help our clients achieve their goals – in life and in business. 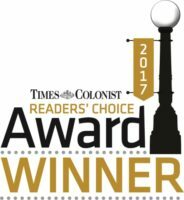 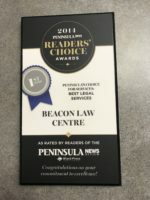 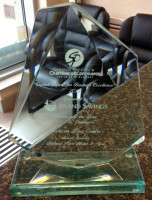 Voted the #1 choice for Legal Services in Victoria in the Times Colonist Reader’s Choice Awards. 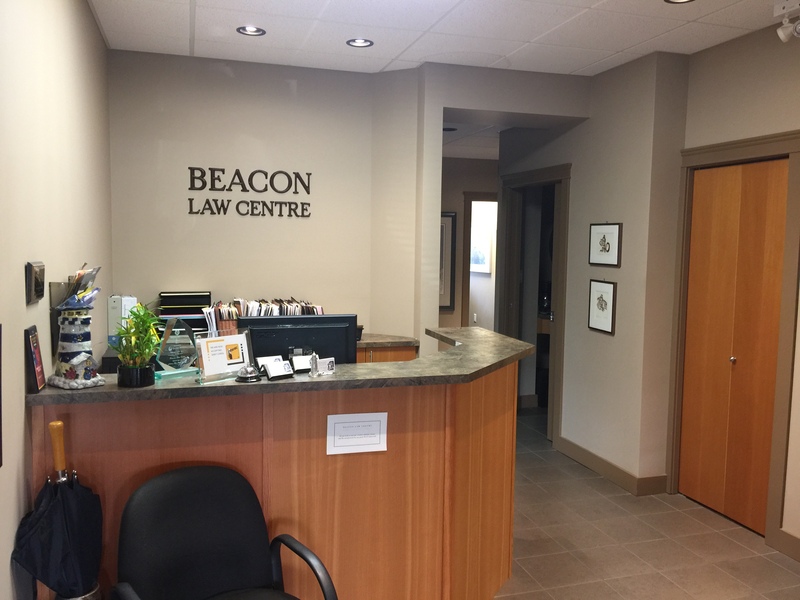 Kelvin Scheuer joins Beacon Law Centre. Del Elgersma called to the bar. 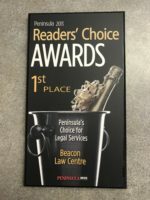 Lianne Macdonald called to the bar.